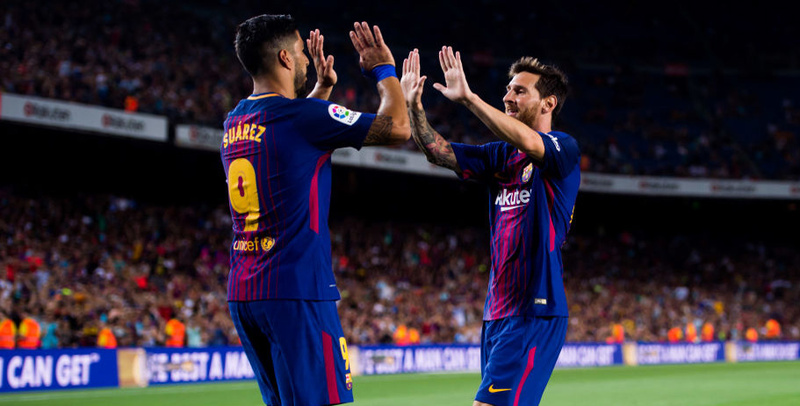 The 2017/18 LaLiga top scorer odds are again dominated by just three players and it is hard to look beyond Lionel Messi, Cristiano Ronaldo and Luis Suarez in this market. No other player has lifted the Trofeo Pichichi, named after former Athletic Bilbao striker Rafael Moreno, since Diego Forlan headed the goal charts back in 2009. Messi finished in front for the fourth time last season, netting 37 times to beat Barcelona teammate Suarez by eight and Real Madrid ace Ronaldo by 12. Suarez took top honours the year before with 40 successful strikes, ahead of Ronaldo on 35 and Messi on 26. In 2015, Ronaldo claimed the third of his Spanish Golden Boot gongs with 48, eclipsing Messi’s still magnificent haul of 43. That wasn’t a record campaign for the biggest individual rivalry in world football, though, as Messi hit a half-century in 2012, four more than his old adversary. 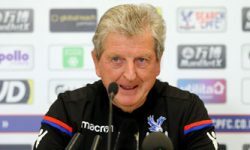 The big two can’t go on forever and niggling injury problems have become more commonplace over the past couple of campaigns, but 30-year-old Messi may have the edge in this department. 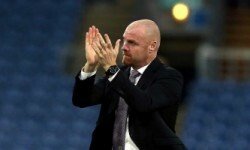 He missed just five matches last season, due to an adductor problem, a muscle strain and flu, having sat out 45 days after suffering knee ligament damage in 20015/16. Ronaldo has been incredibly durable, being sidelined for only 21 fixtures over the past six campaigns, but there were five separate setbacks last term. They included a torn collateral ligament suffered at Euro 2016 which ruled him out of the first few weeks and would have been far costlier if the timing had been worse with regards club commitments. At 32, Ronaldo’s aches and strains may begin to accumulate and Zinedine Zidane could be more open to protecting his most prized asset in between major matches. New Barca boss Ernesto Valverde could be forgiven for being less reluctant to rest Messi during his first campaign at Camp Nou, especially after seeing Neymar move on. That transfer will also result in even more focus being switched back on to Messi as the focal point for attacks and adds to the Argentine’s appeal. Suarez has to be respected, but it is worth noting that he bagged eight goals while Messi was injured during his sole Trofeo Pichichi success. 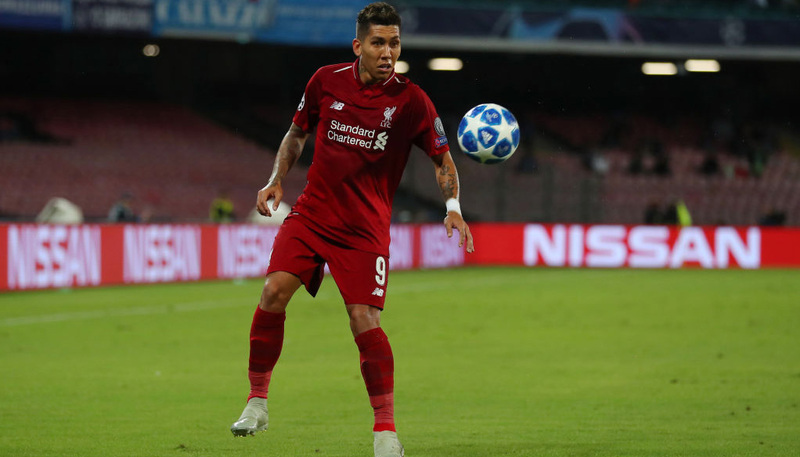 Playing second fiddle to his fellow South American is a more regular occurrence when all is well with the Catalan giants, plus there are always disciplinary concerns with the ex-Liverpool star. Of the outsiders, Antoine Griezmann (33/1) perennially features in the top five but 22 is his best tally and Atletico Madrid are not expected to suddenly open up more under Diego Simeone. Gareth Bale (40/1) hasn’t matched the 21 he scored for Tottenham before joining Real in 2013 and we’d rather take a punt on Karim Benzema (50/1) from the Bernabeu supporting cast. Although the French forward seems to have been around forever, he is still only 29 and well placed to get more game time following the exit of Alvaro Morata. However, 20/1 for ‘any other player’ could attract some interest in the hope that Kylian Mbappe comes on board!